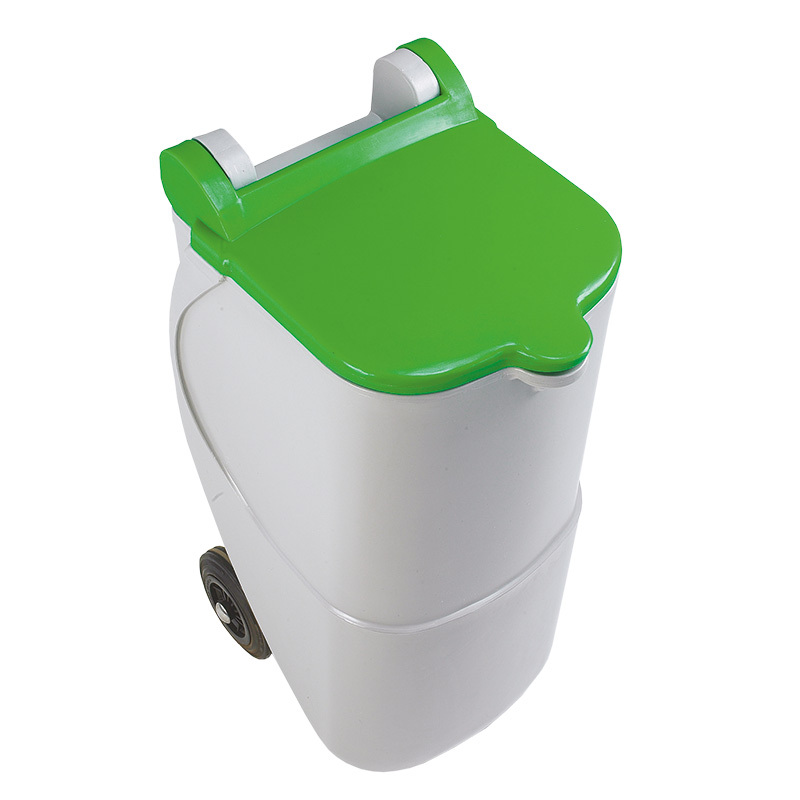 Standing at just under a metre tall and with wheelie bin style castors at the back, these recycling bins are just what every office needs to effectively segregate waste. 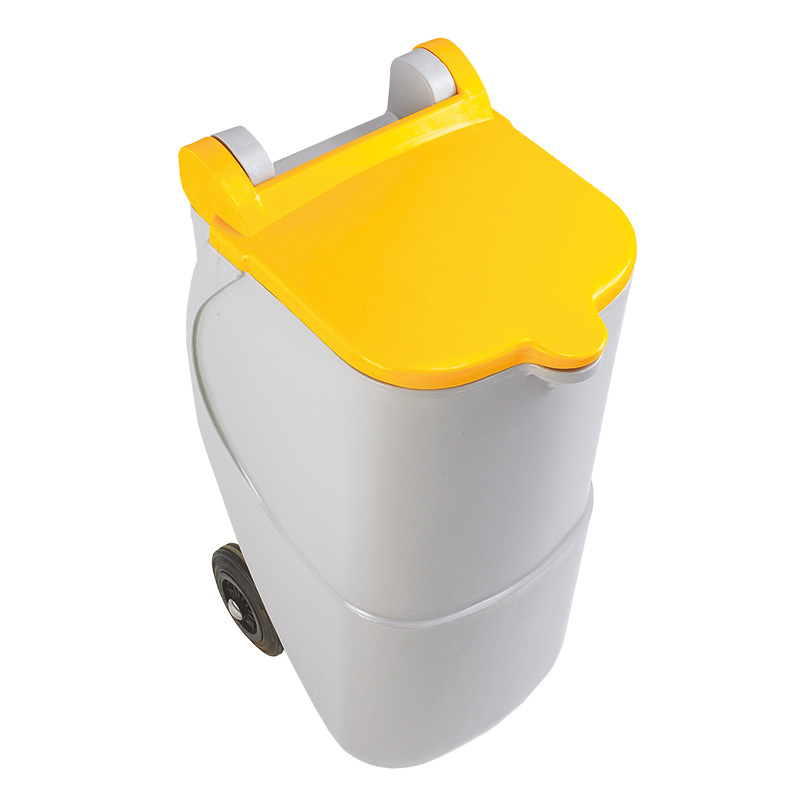 The handle and wheels mean they are easy to move even when full and the brightly coloured lids make identification of the correct bin to use a breeze. Q. 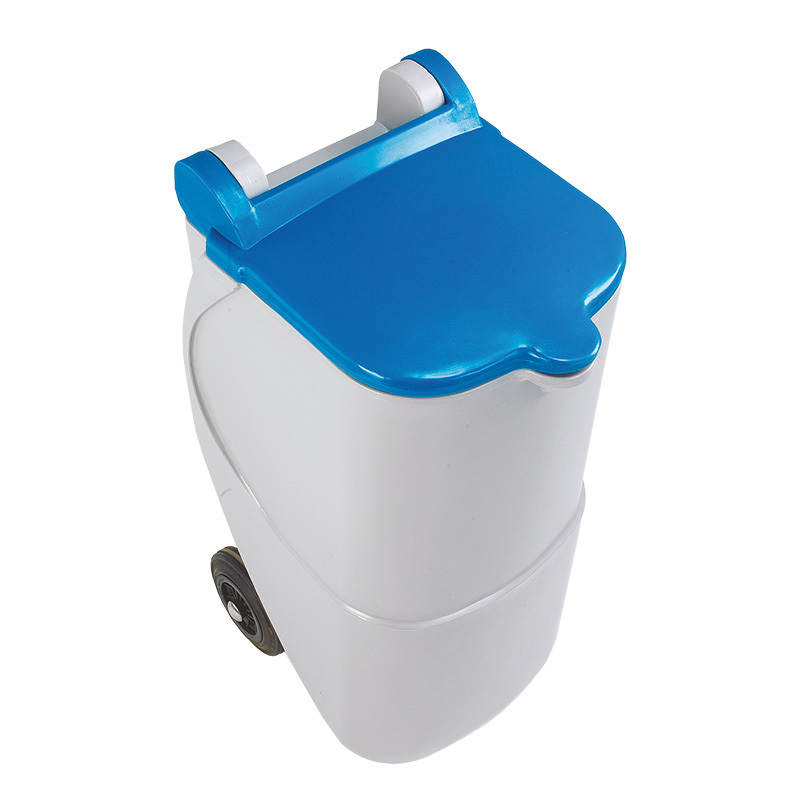 What are the dimensions of these bins please?